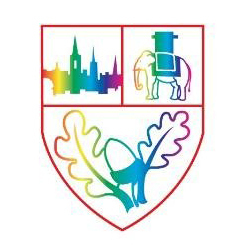 Early Excellence are delighted to work with Potters Green School in Coventry to offer two days of bespoke workshops.With sessions for Heads and a range of Practitioners across EYFS and KS1, they are guaranteed to inspire, challenge and inform practice and provision. An essential session for Headteachers, Senior Leaders and EYFS Leads with information to keep you up to speed with national policy developments, and the opportunity to consider how these will impact on you and your team. The focus for the session will be around the recent changes to assessment, including baseline. A vital session to attend. A well-planned outdoor area is a powerful learning environment, and this inspiring session will explore how to maximise the potential for learning in every area of the EYFS, whilst keeping it manageable and sustainable all year round.